Ryan Murphy Teases What's Next for "American Horror Story"
Series creator calls it a "projection story" set sometime in the near future. 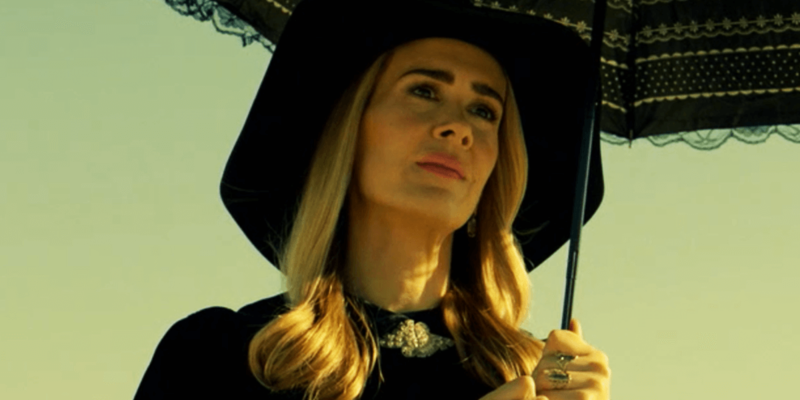 For the past few seasons, American Horror Story has made it an annual tradition to only tease what each story will be just enough to leave fans guessing what direction the show will take. We are still a long way out from the next one, but the first details are slowly trickling in. TVLine got the scoop at Friday's Television Critics Association press tour, where series creator Ryan Murphy revealed the first bit of information for season 8 of the popular anthology series. When asked for elaboration, he clarified that we are not talking too far in the future, but rather a small jump within the next 10 years or so. Murphy goes on to call it a "projection story" about where we are headed so season 8 surely won't be lacking in social commentary. 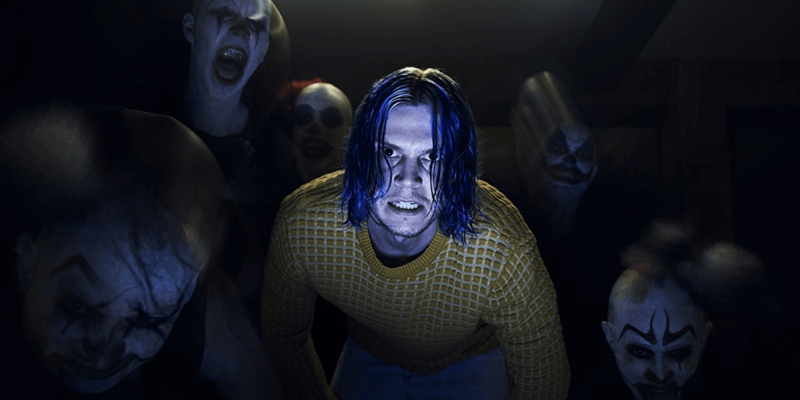 Here's hoping for a bit more subtle commentary than the cringe-worthy dialogue that plagued the early bits of American Horror Story: Cult. That was a little too heavy-handed to balance with story immersion for this writer's liking, but I still consider myself a fan of the series who is looking forward to tuning in for another season. Perhaps the future in American Horror Story will tackle technology and not politics this time, to take a page from Black Mirror. We'll see. If you have any speculation of your own or other thoughts on the series, feel free to share in the comments below.